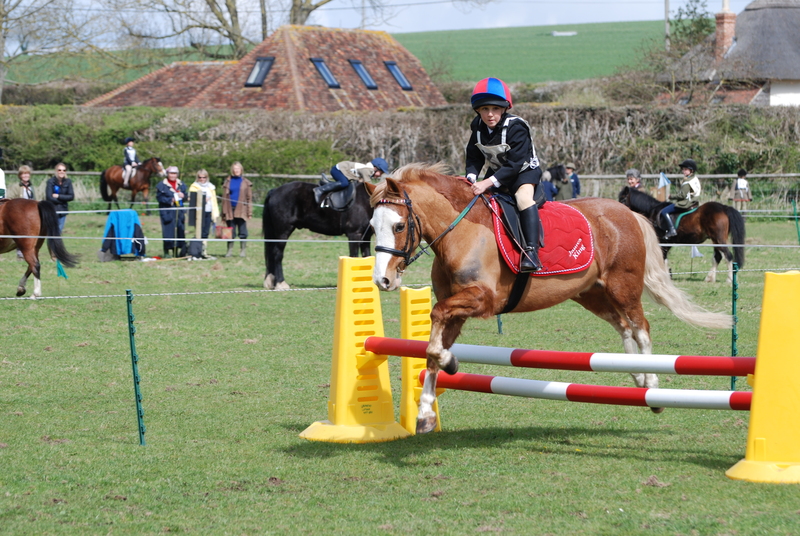 The Childrens’ Gymkhana was held at Manor Farm on 11th April and was blessed with lovely sunshine. 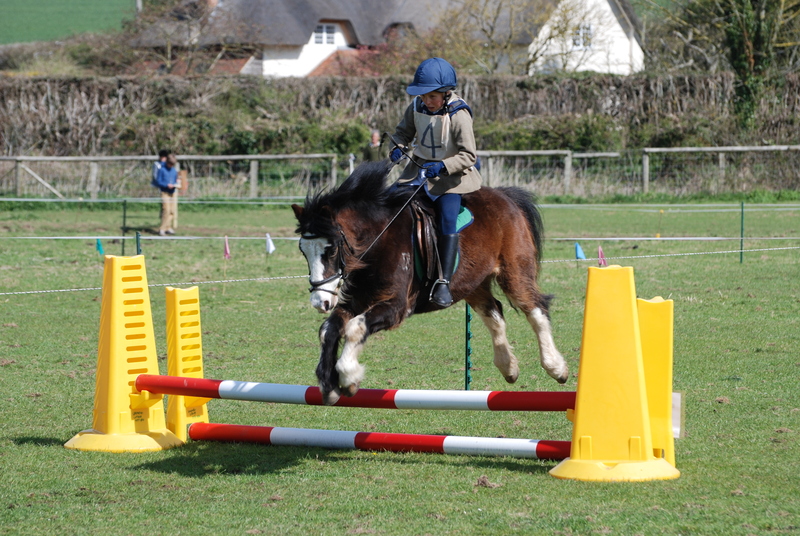 Up to 60 riders had a selection of jumps and games to test them and their ponies’ abilities. 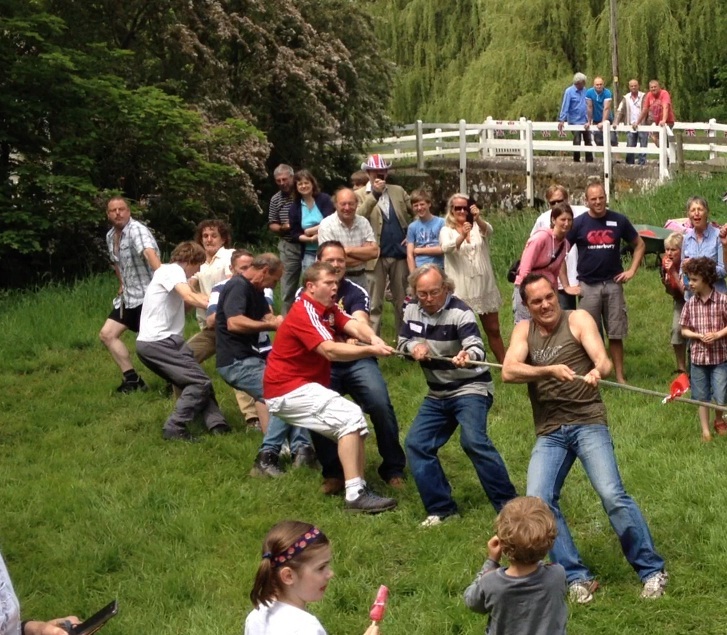 In all, £800 was raised for Naomi House and Jack’s Place. Grateful thanks go to James & Julia Mallett, John & Heather Pearce, Vicky Gumm, June Davey, Janet Harding, Barbara & Norman Frampton and all the helpers for an action packed FUN day. 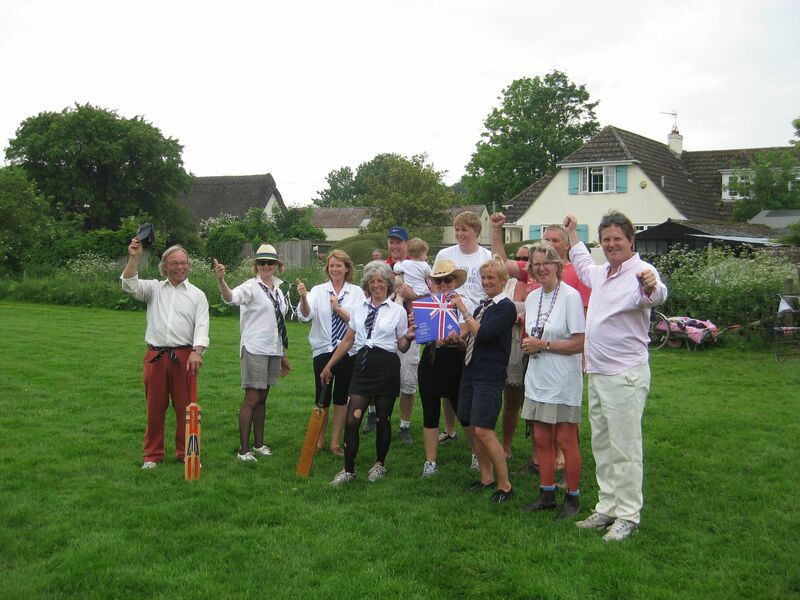 The village celebrated HM The Queen’s Diamond Jubilee with a number of events, including tug-of-war and cricket. See the full details on the Parish Archive Festivals tab above.